What does Ki output mean? What's your most recent Dragonball purchase? 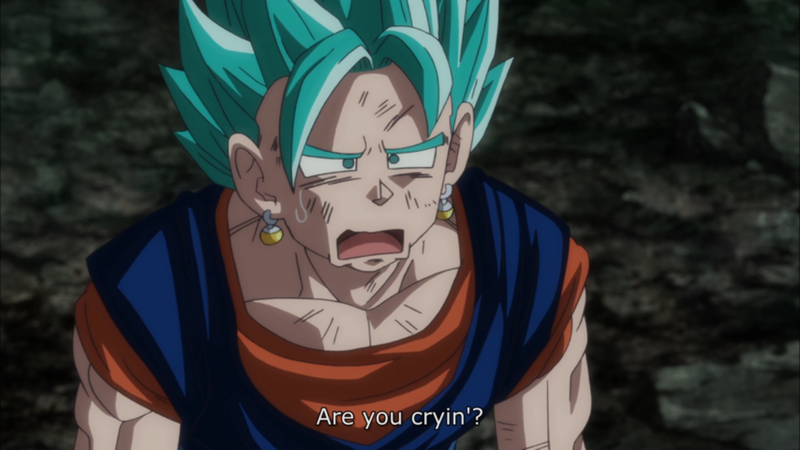 The Broli movie will use dub names in its subtitles, at Toei's request. Could this become the new "standard"? 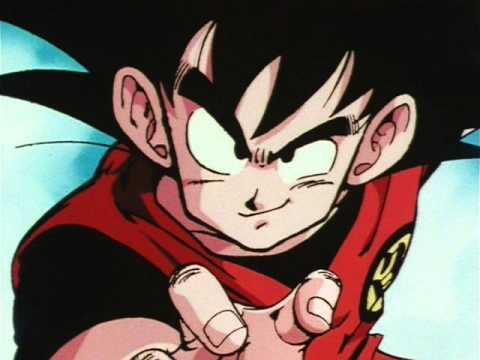 Why didn't Spain get Dragon Ball Kai? Is it true that there were people making money off the Japanese Broadcast Audio? 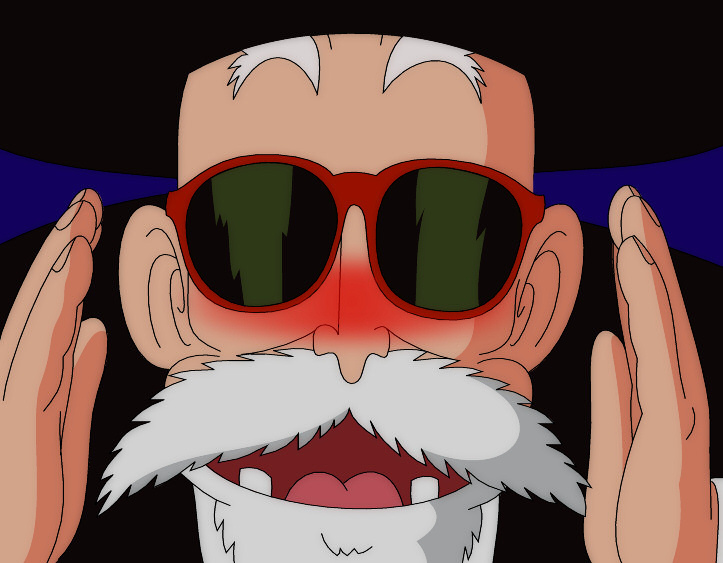 "Dragon Ball Game Project Z Action RPG" Announced. 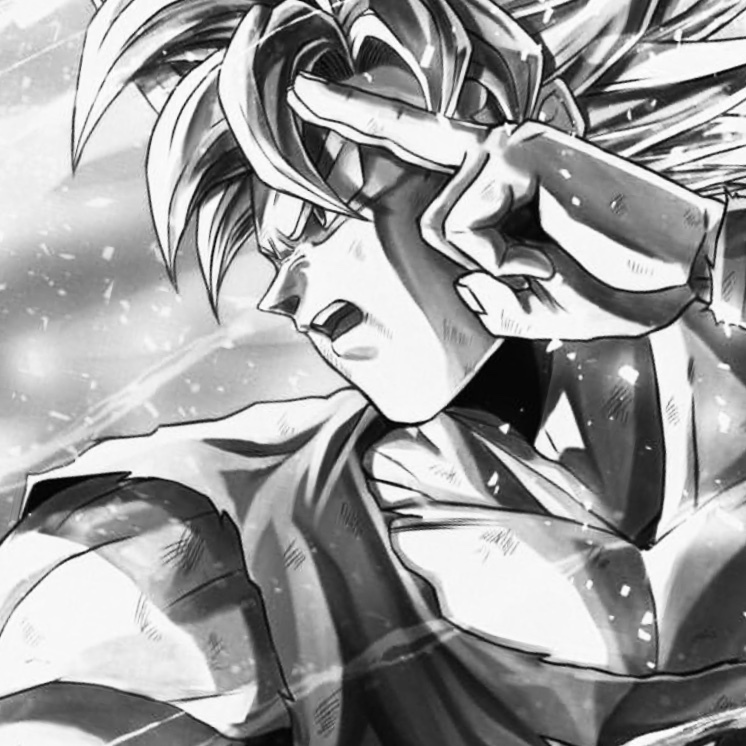 DBS Goku: Dumber, Smarter Or The Same Compared To DBZ? Why were 4:3 AR screenshots used on the Orange Bricks? 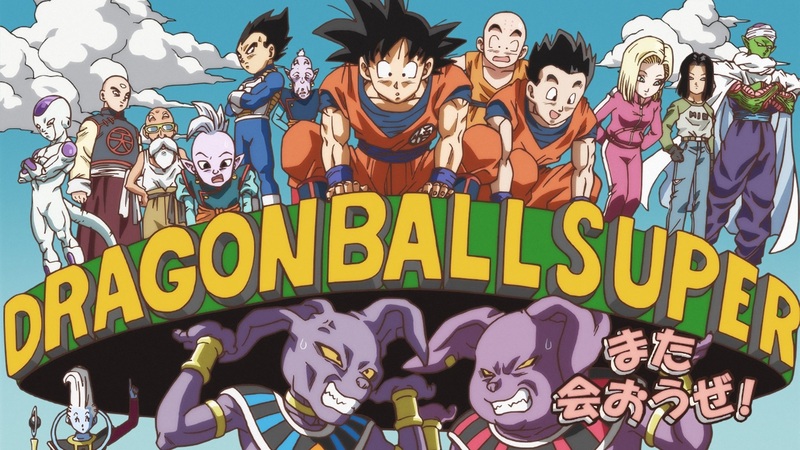 Toei Animation celebrates 30 years of DragonBall Z with new licensing deals, products and events! Dragon Ball Super (Series & Movie) related Merchandise and Figures (OP on hiatus). 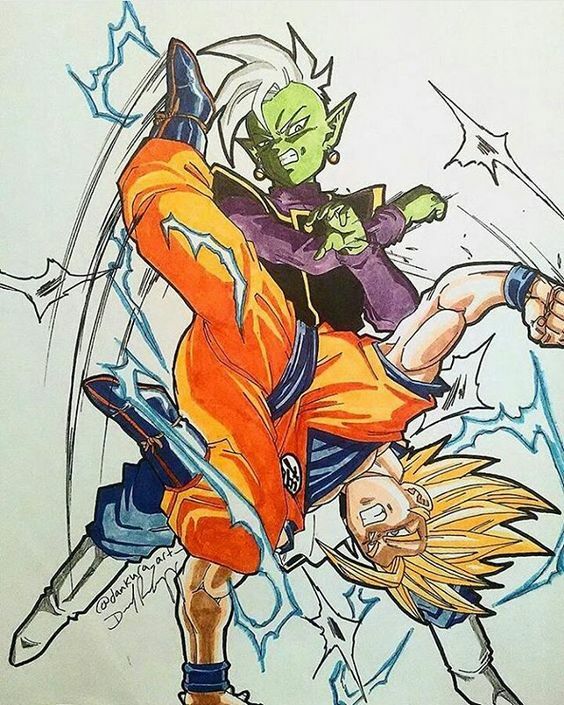 Are Tien and Chiaotzu a romantic couple? Airing the Orange Bricks in 4:3. Good or bad decision? 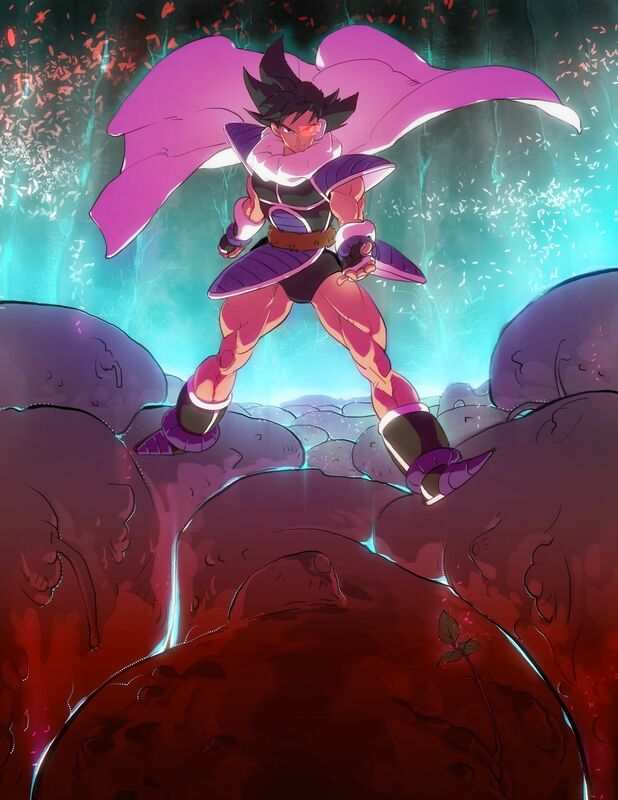 Would you be interested in a dubbed version of Super DB Heroes? What Can Or Might Be Vegeta's Next Transformation?